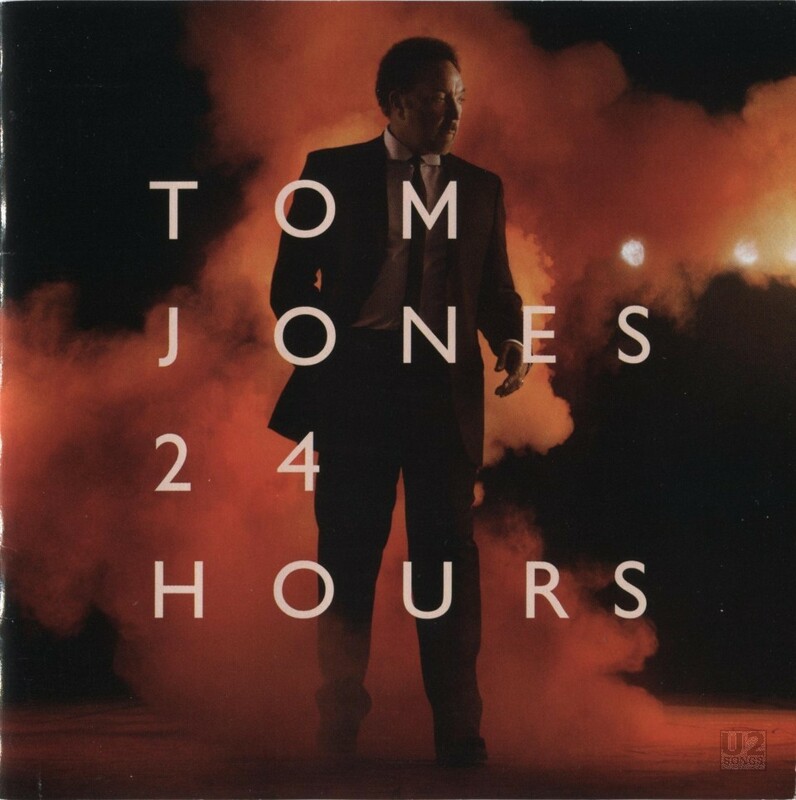 This 2008 album by Tom Jones features a track called “Sugar Daddy” written by Bono, The Edge, and Simon Carmody. The song also features performances by Bono and the Edge, Bono performing on “Slasher Guitar” and The Edge being listed on Guitar. Simon Carmody who helps co-write the song, is a longtime, childhood friend of Bono’s and was the former front man for the band The Golden Hoard, who were once signed to U2’s Mother Records. Written by Bono, The Edge, Simon Carmody. Co-Produced by Nellee Hooper and Future Cut. Scott Elgin: Vocal Engineer. Additional recording by Declan Gaffney, Simon Gogerly and Aidan Love. Recorded at Paramount Studios, Los Angeles, Califormia, Home Recording Studios, and The Sample Factory, London, England. Mixed at The Samplefactory, London, England by Future Cut. The Edge: Guitar. Bono – Slasher Guitar. Paul Farr – Guitar. Alex Bonafanti – Bass. Darren Lewis – Keyboards, Programming and Arrangement. Iyiola Babalola – Synths, Programming and Arrangement.